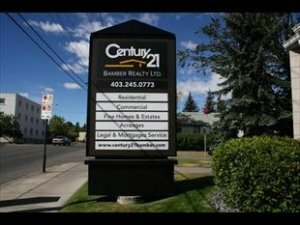 DESCRIPTION Freshly painted and available for quick possession, 2 bedroom, 2 FULL BATHROOMS (1 en-suit & 1 Jack and Jill style)both present GRANITE counters, and comes with an underground TITLED PARKING, in-suite laundry and extra storage locker in the parkade. 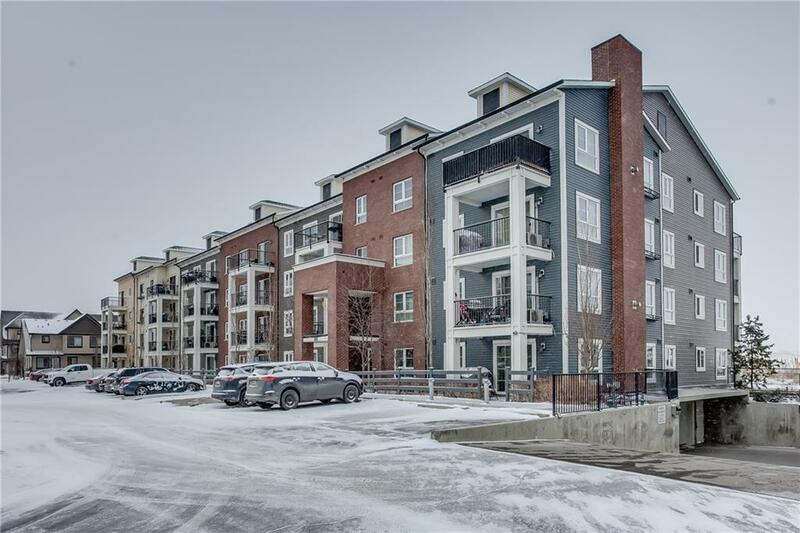 TOP FLOOR unit walking distance to Copperfield commercial amenities as well as transit, PARK, PLAYGROUND and GREEN SPACE.The large eat in kitchen is FULLY UPGRADED with full height cabinets, stainless steel appliances and modern hardware. You'll love the wide plank engineered Hard Wood floors, 9' ceilings and kitchen granite countertop.